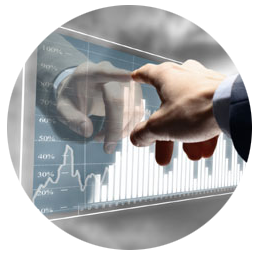 As a company executive you want to have the complete control and simultaneously get a status report. Where do we stand with this important customer order? What result can we expect on the bottom line? What OEE figures do we have? Is our product quality under control or can we expect future warranty costs? 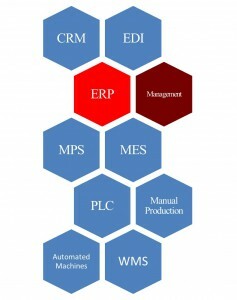 You will find it useful to control your production plant by transferring business data from your ERP-System. In return production data can also be monitored on line and give you an instant overview of the actual situation. Our very qualified and well experienced consultants can help you to design and implement the adequate Manufacturing Executional System (MES). This will create the link between your ERP and the machine control systems. In MES you will be able to store recipes and machine setup for different products and customer orders. You will through MES obtain the full traceability of produced products. Our consultants can also help you to get a thorough control and statistics of your OEE figures, machine down time, maintenance time etc. This can be done through MES or alternatively through stand-alone systems.